Common perceptions that China allegedly has overwhelming political and economic leverage over North Korea are not able to explain why three successive Kim regimes had been able to defy Chinese pressure to cease provocations or denuclearize. This talk aims to demystify the popular contentions that China is the greatest fall-back option for North Korea for their relations were sealed in blood and as close as “lips and teeth”. What began as personal and “national” humiliation and simultaneously being ignored by both China and Soviet Union shaped Kim Il-sung’s resistance to great powers’ coercion. Kim Jong-il further improved the art of negotiation and bargaining; while Kim Jong-un has shown the world the ultimate statecraft of making deals with multiple “state-holders” while keeping the “completed” nuclear weapons program as the biggest trump card that the regime ever wields. Understanding the Kim Dynasty’s perception of the world and making sense of their regime survival strategy are key to decipher DPRK’s strength in negotiation tactics. North Korea regime’s relations with China also reveal the extent of resistance from both sides that further complicates the nuclear end game; and yet both are tied to maintaining the enduring estranged alliance for different strategic interests. The event will be moderated by Xin En Lee, a multimedia journalist for CNBC International. 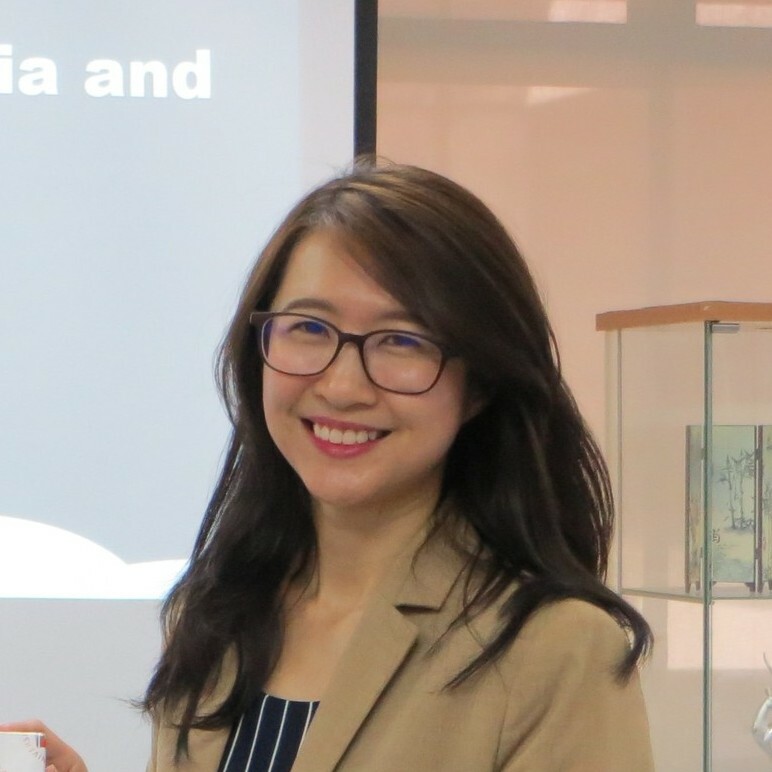 Dr. Chiew-Ping HOO is Senior Lecturer in the Strategic Studies and International Relations Program at the National University of Malaysia (UKM) and Adjunct Lecturer at the Institute of Diplomacy and Foreign Relations (IDFR). She is concurrently co-founder and co-convener of the East Asian International Relations (EAIR) Caucus at UKM, a think-tank that frequently holds EAIR Forum, hosting renown scholars and researchers from around the world delivering talks on contemporary East Asian issues. She was 2017-2018 Shangri-la Dialogue’s Southeast Asian Young Leaders Programme (SEAYLP) Associate Research Fellow at the International Institute for Strategic Studies (IISS-Asia), Adjunct Lecturer in Defence Studies at the Malaysian Armed Forces Defence College (MAFDC), Academy of Korean Studies (AKS) Research Fellow in 2011, and Korea Foundation Field Research Fellow at Seoul National University in 2010. She holds a PhD in Politics and International Relations from La Trobe University, Australia. Dr. Hoo has been invited to numerous forums, conferences, and workshops to deliver talks or papers on Korean security issues. She is also consulted by Malaysian and international media, including BBC News, Wall Street Journal, Washington Post, South China Morning Post, Sin Chew Daily, China Review, Arirang TV, CGTN, Astro Awani, 8TV, among others.